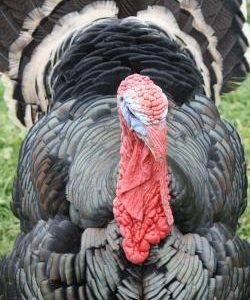 At Shinglebrook Farm we raise Boer goats, Berkshire and Large Black pigs, heritage turkeys (Standard Bronze, Beltsville Small White). 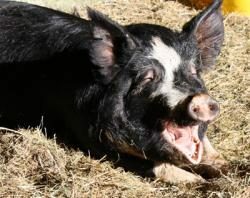 Registered Berkshire pigs and feeder pigs and Boer goats are available year-round. 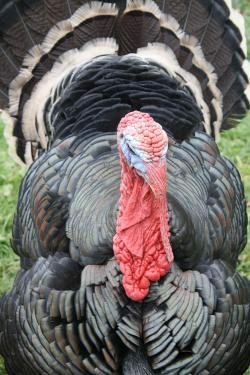 We offer whole and half hogs and pastured heritage turkeys for thanksgiving.